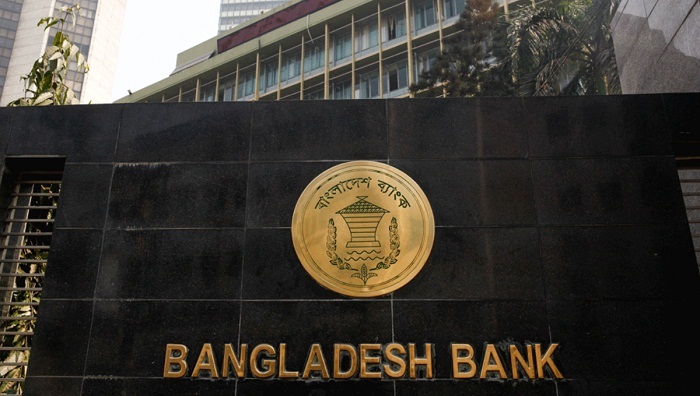 Bangladesh on Thursday urged the Philippines to speed up cases against six other Rizal Commercial Banking Corp (RCBC) officials after one of the lender's ex-managers was convicted of money laundering over an $81-million cyber heist. “Yes, there’s another case being handled by DoJ (Department of Justice), which we want to be expedited,” Bangladesh Ambassador to the Philippines Asad Alam Siam informed journalist, reports UNB. Earlier, ABS CBN News reported from Manila that the case, being handled by the DoJ, is against six other RCBC officials. Bangladesh Embassy in Manila also shared the news link on its Facebook page. Maia Santos Deguito was sentenced to four to seven years in prison for each of eight counts of money laundering and was ordered to pay a fine of $109 million. Deguito was the manager of the RCBC branch where a portion of the $81 million that was stolen by unknown hackers from Bangladesh Bank was deposited in accounts under fictitious names.